Our Ministry is relocating to Southern California. We will be up and running Spring 2012! 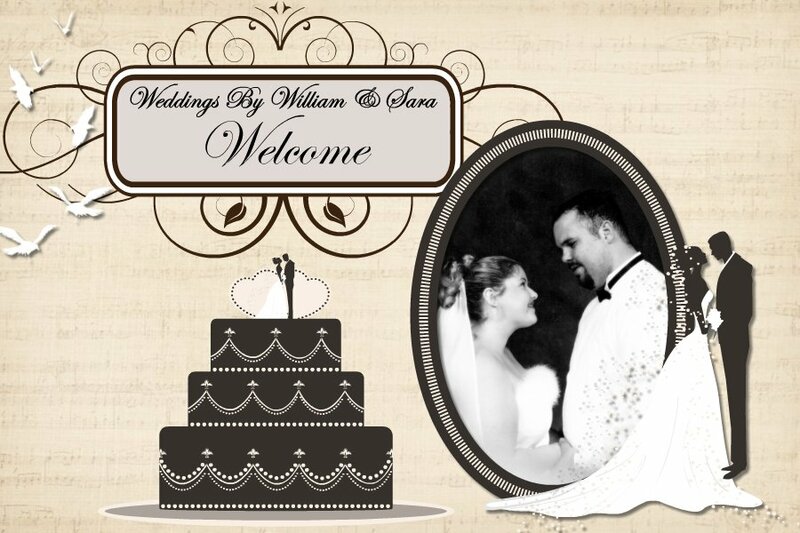 Welcome to our site McFarlin Ministries:Weddings By William & Sara! We are Pastors William and Sara. We have a true calling to ministry for couples taking the next step in their future. Whether you are wanting to get married, renew your vows, or join partnership, ceremonies big, small, last minute, traditional, or non-traditional. You deserve your day to be meaningful and special. We would love to be a part of your special day. God has our lives in the palm of his hands. He created us for each other. We have had the love and commitment of marriage for over 14 years now. God has forever provided all of our needs through all of life's joy's and sorrow's. He is our Strength.